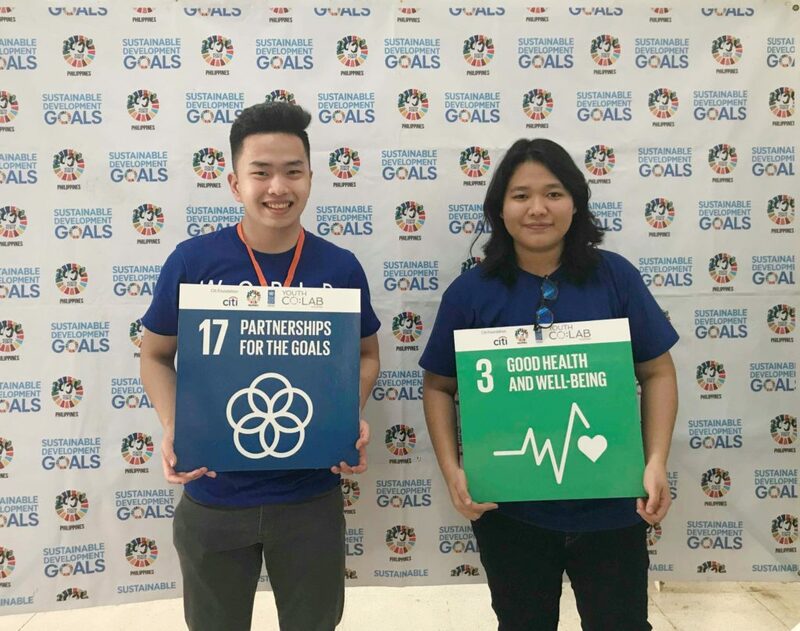 As I wandered around the internet, I stumbled upon the seventeen (17) Sustainable Development Goals (SDGs), a set of objectives established by the United Nations. The very first among the list is “No Poverty”. After closely examining the SDGs, I have decided to research on the causes of poverty, which included high population growth. I decided to inspect this subject further, and found out that population growth is mostly rampant in developing states and not in developed countries. In addition, some are saying that there are negative effects of high population growth on the development of a state and the environment as well. But, is it really the case? I used to agree with the idea that population growth is the number one element that contributes to poverty. I thought that a high population growth will lead to resource shortage, pollution, highly dense areas, and many more. But upon taking the Certified Training Program of World Youth Alliance, I have come to realize that population growth is not a bad thing, but rather a good one. Most of us believed that an influx of human beings is the main cause of poverty, but in fact, it is the opposite. First off, it is necessary to provide proper education, as it will enhance the capabilities of the human person. Second, proper distribution of resources will help develop the population of a country as a whole. We must not see each other as burdens, but rather as treasures. We must invest in each other because the value of a human being is far more priceless compared to all other resources. It is us, human beings, who solve conflicts and create progress in this world. Nothing can ever be compared to the value of the human person. By Amiko Jane Maruyama, current Regional Intern at the Asia Pacific Office | Want to learn more about the Certified Training Program? Click here for more details.